SPORT - REAR adjustable shocks GAZ GP for Honda Civic CRX,V-TECH, 90. Pair of REAR adjustable shocks GAZ GP for Honda Civic CRX,V-TECH, 90. SPORT - REAR adjustable shocks GAZ GP for Honda Civic EG-3-9 EH9 91/95,CRX, 92-95. Pair of REAR adjustable shocks GAZ GP for Honda Civic EG-3-9 EH9 91/95,CRX, 92-95. SPORT - REAR adjustable shocks GAZ GP for Honda Civic EJ, 95-00. Pair of REAR adjustable shocks GAZ GP for Honda Civic EJ, 95-00. 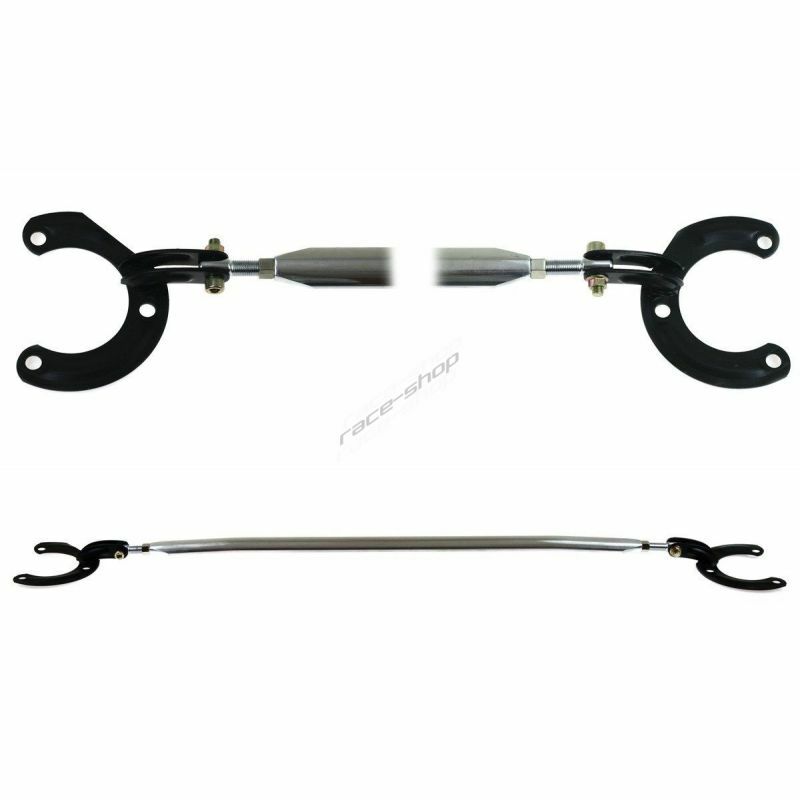 SPORT - FRONT adjustable shocks GAZ GP for Honda Civic CRX,V-TECH, 90. Pair of FRONT adjustable shocks GAZ GP for Honda Civic CRX,V-TECH, 90. SPORT - FRONT adjustable shocks GAZ GP for Honda Civic EG-3-9 EH9 91/95,CRX, 92-95. Pair of FRONT adjustable shocks GAZ GP for Honda Civic EG-3-9 EH9 91/95,CRX, 92-95. 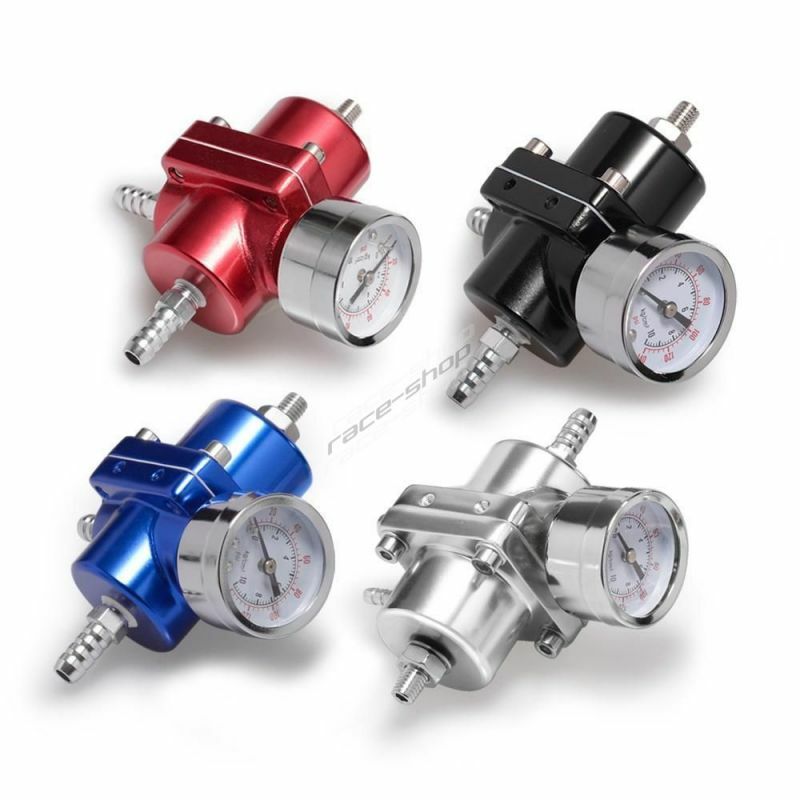 SPORT - FRONT adjustable shocks GAZ GP for Honda Civic EJ, 95-00. 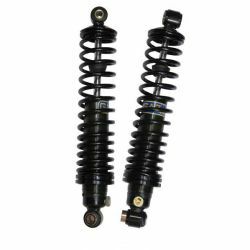 Pair of FRONT adjustable shocks GAZ GP for Honda Civic EJ, 95-00.